The transcendent nature of music is at full force when a listener in suburban UK hooks up with a sound spawning out of Decatur Illinois. International horizons vanish in this digital age as good music meanders to respectful homes while disregarding boundaries. For the third time in three years a record release by Ashley Riley has floated into a virtual world of a UK blogger and morphed into a satisfying sense of reality. This time the music is in the form of a self-released seven track EP titled CAN’T LET YOU GO with its dusky undertones blending into a blissful state of buoyant twang and melancholic soul. 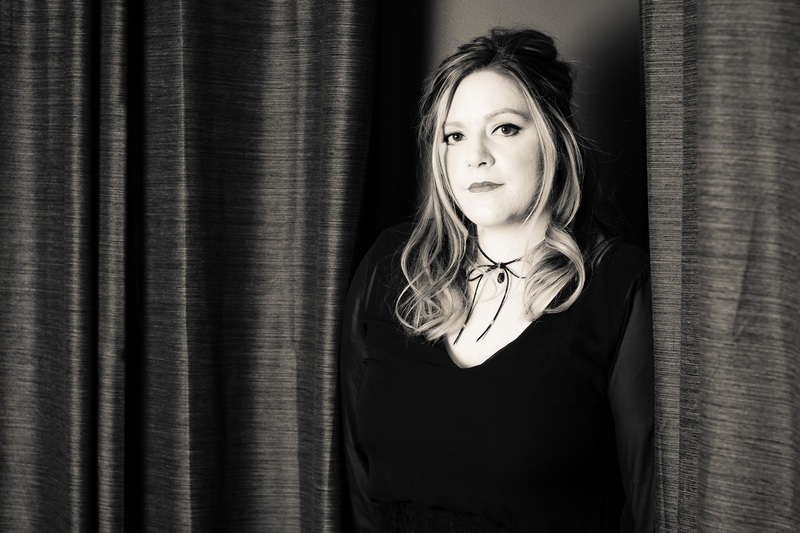 From start to finish, Ashley and her band have created a body of music deep in character and rich in freedom as the sound veers in an Americana/alt-country direction. Weeping guitars and vocals to suit give the record a multi-sensory effect revealed in the achingly good opener ‘Lonely’ and the follow on title track ‘Can’t Let You Go’. The adjective ethereal can be over used in music reviews, but make room for one more placement when describing ‘Tell Me Why’. A redeeming feature of this record is the way it thrives on a multitude of smooth gear changes. Mid track ‘Country Song’ unravels as a springy effort while the pace picks up significantly as we move into ‘Wait a Minute’. Throughout, the nifty guitar work meets approval adding a vibrant aspect to the proceedings in places. If you’re looking for the record’s crowning moment then the final pair of tracks creates a sunset feel to a long hot sultry day. A hazy jazz mood infiltrates ‘Lovers’ before we exit the door in the company of the tearful ‘Leaving Nashville’ complete with faint steel and a subtle aural aroma. The origin of this release was a desire to commit to record a mixture of songs left off the last studio album THROUGH THE THIN and others lingering around homeless for a number of years. Far from being the scraps, they evolve into a precious entity challenging the listener to a multiple of repeat plays. Whatever the desires, intentions or ambitions for her music, Ashley Riley continues to make a connection with limitless appeal and CAN’T LET YOU GO is another fine example of securing this bond. The market may be crowded and choice endless in this digital age, but making room for her music might just be a sensible decision wherever you reside in the world.